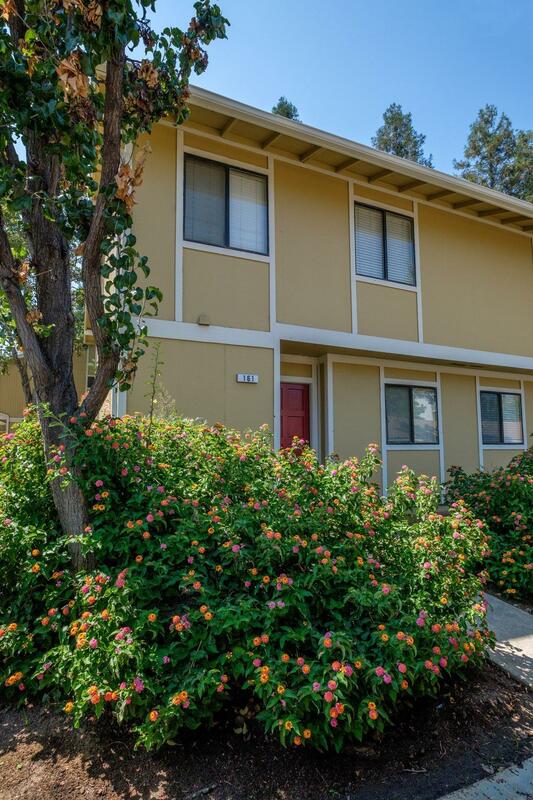 Marketing Remarks: Rare 3 bedroom condo located in close proximity to CSU Fresno campus, Bulldog stadium and Savemart Center. 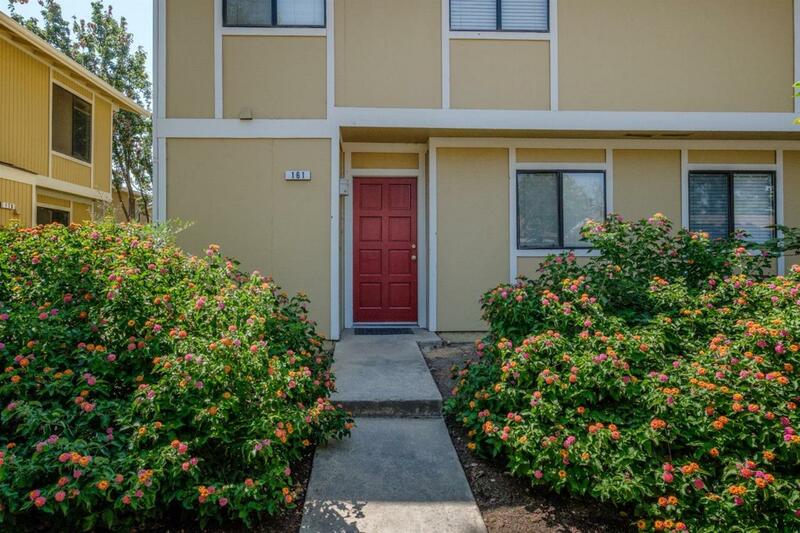 If you are looking for an investment property, this is a slam-dunk. 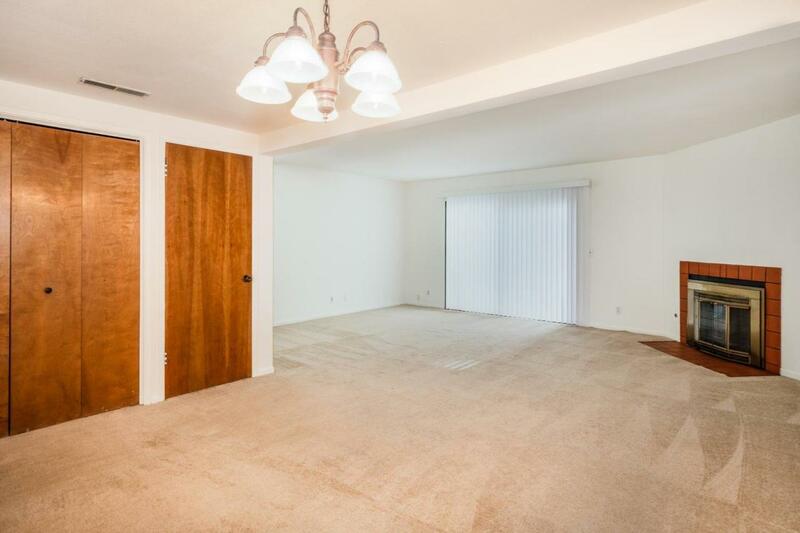 Previous tenant paid $1050 per month prior to updates/ improvements. 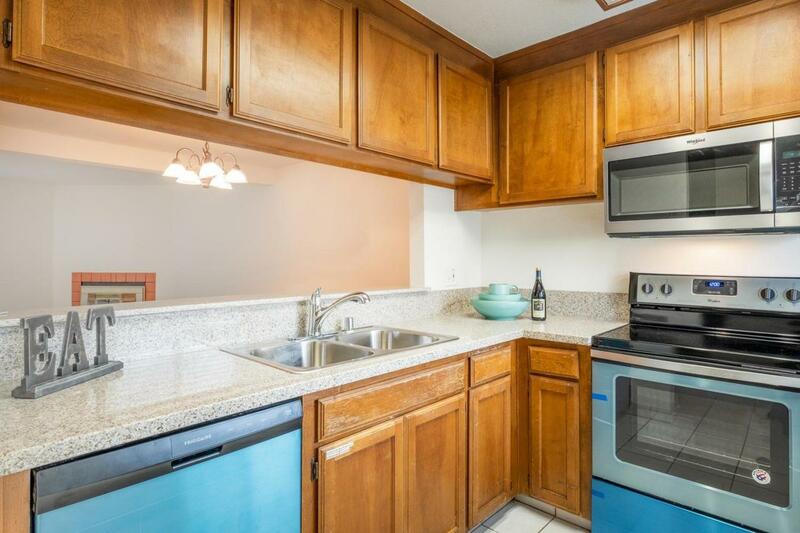 Recent updates (January 2019) consist of complete interior paint, granite counters in kitchen, stainless steel sink, range, microwave and dishwasher. It is move in ready!! HOA includes- water, sewer, trash, roof, gutters, pool, spa, clubhouse and gated community.